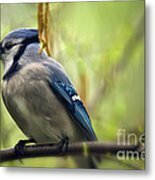 Beautiful image with gorgeous detail, congratulations on your sale Lois!! Bless his heart . . . beautiful!! Great detail of this wonderful shot. Great capture, Lois. Voted. Oh nice capture Lois, great portrait, great bokeh, wonderful colors. I see these guys in Central Park but they are always just a bit too far away for a decent shot. You really nailed this one. Awesome capture, great eye focus, Lois, and detail, voted. 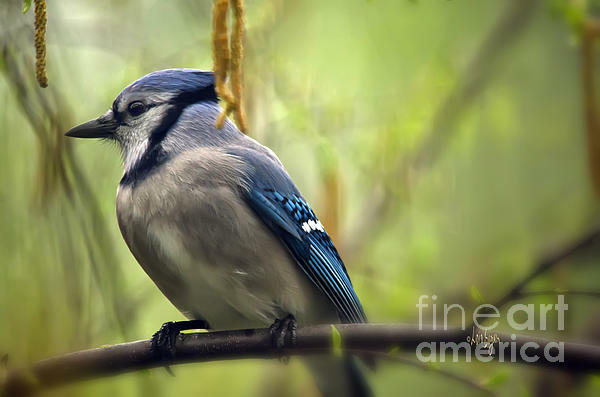 A blue jay rests on the branch of a river birch tree on a misty, rainy spring day in late April, 2013. Image captured with the Nikon D7000 and the 150-500mm OS Sigma lens at 500mm. Square format version also available.